Most people are hyper-aware of outdoor air quality hazards. Every other week, it seems, someone on TV or radio is alerting the public to the health risks of smog, chemical spills and extreme heat. We usually avoid these threats by staying indoors, but what few people know is that indoor air is actually more polluted and hazardous to your health than outdoor air. The reason for this is simple: outdoor pollutants can disperse easily while indoor pollutants are trapped and accumulate over time. Indoor air pollutants accumulate even more over the winter months as homes and offices are sealed off to save on heating costs, so in a place like Toronto where the winters are cold and long, you need to be especially vigilant. In order to protect yourself, you need to know what the hazards are and how they can be reduced. There are three main types of indoor air pollutants. They are biological (e.g., molds, dust mites), chemical (e.g., carbon monoxide, lead) and radiological (radon). All homes have some combination of pollutants from these categories. The health effects of these pollutants will increase the greater amounts you’re exposed to and the longer you’re exposed. 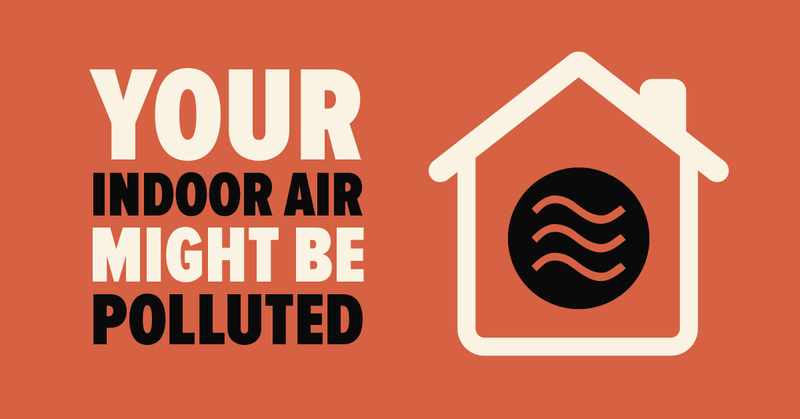 You can protect yourself by testing the air in your home and reducing the levels of any pollutants you find. 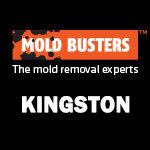 Mold is the most common biological indoor air pollutant. 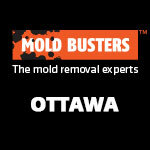 Wherever there is moisture, heat and organic material (such as paper or wood), mold will grow. 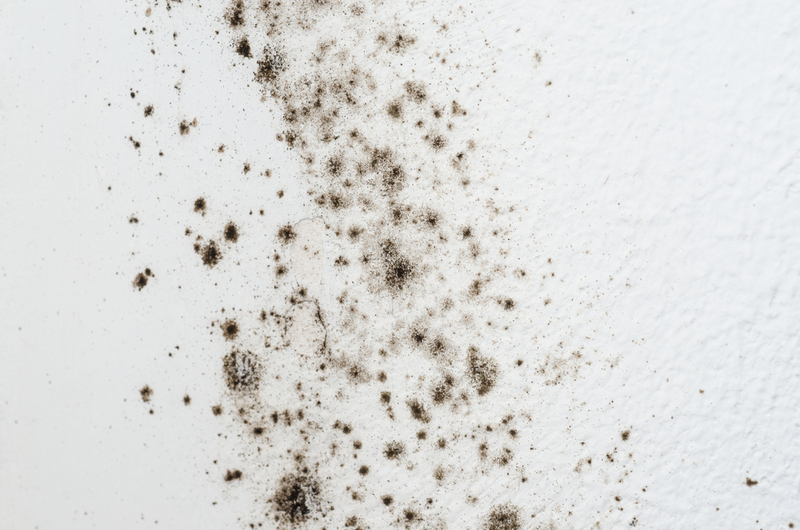 You have probably seen mold on your windowsills, in your bathrooms and in your basement, but this is only a small fraction of the mold in your home. 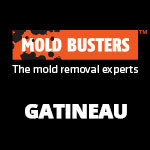 Most household mold is hidden in walls, ceilings, attics, or in ventilation ducts. You may think this mold is not a problem because it is sealed away, but mold spores can penetrate walls, concrete and other materials. If it gets into your vents, it will spread in the air throughout your home. 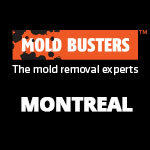 Long-term exposure to mold can cause everything from chronic headaches to respiratory problems and even death. The health effects of mold can take a long time to become noticeable, so it’s possible you’re being exposed right now and don’t even know it. The only way to be sure that your indoor air is safe from mold is to get a qualified Toronto professional to test indoor air quality. Carbon monoxide is a natural byproduct that results from the burning of fuel. It is generated by fireplaces, furnaces, water heaters and some stoves. Carbon monoxide has no smell, taste or colour, so it can start affecting you before you even notice it. Symptoms of carbon monoxide poisoning include dizziness, chest pain, headache, and many others. In extreme cases, carbon monoxide poisoning can cause comas or even death. Homes and commercial buildings are generating carbon monoxide all the time. It can’t be completely eliminated (unless you want to give up central heating and hot water), so the risk of carbon monoxide poisoning is always present. Seeing as you can’t eliminate the risk of carbon monoxide poisoning, you need to understand how to prevent and detect carbon monoxide leaks. Many people think that their smoke detectors will alert them to carbon monoxide, but this isn’t true. You need at least one carbon monoxide detector in your home. However, this will only alert you to a problem once it has occurred and it may not detect all leaks. In order to be certain that you don’t have any carbon monoxide leaks, you will need to have a qualified professional inspect your home for carbon monoxide leaks. 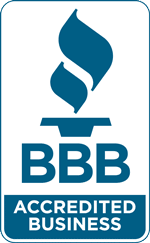 An inspector could identify problems with your furnace, stove or fireplace that you wouldn’t otherwise know about. For hundreds of years, asbestos was treated as a something like a miracle. This plentiful mineral was resistant to heat, flame and electricity. We filled our walls, pipes, wires and even some clothes with it because we thought it would make us safer. However, in the early 20th century, scientists began uncovering the darker side of asbestos: it is deadly to humans. Asbestos is brittle and light, meaning that the slightest disturbance can fill the air with particles. These particles, when they are breathed in, can cause asbestosis, mesothelioma and lung cancer. But you probably knew all that. The health risks of asbestos have been well-known since the 1990s. And given how well-known the health risks are, most people think that asbestos has been banned in Canada for many years. But the truth is Canada only banned asbestos in 2016 and this ban is quite limited. It won’t take effect until late 2018 and it will only affect extraction, importation and production. It does not affect the millions of asbestos-laced products already filling our homes, offices and streets. Many brake linings, tiles, insulations and even paints made before the ban contain asbestos. In theory, asbestos is safe so long as it is not disturbed, but in practice this almost never happens. Accidents, renovations and general wear and tear will eventually release asbestos into the air. The only way to find out whether your home or workplace contains asbestos is to hire qualified professionals for an air quality test. What would you say if someone told you a majority of Canadian homes are being filled with an invisible, scentless gas that can cause lung cancer? It might sound like the premise of a bad horror movie, but it’s actually true. 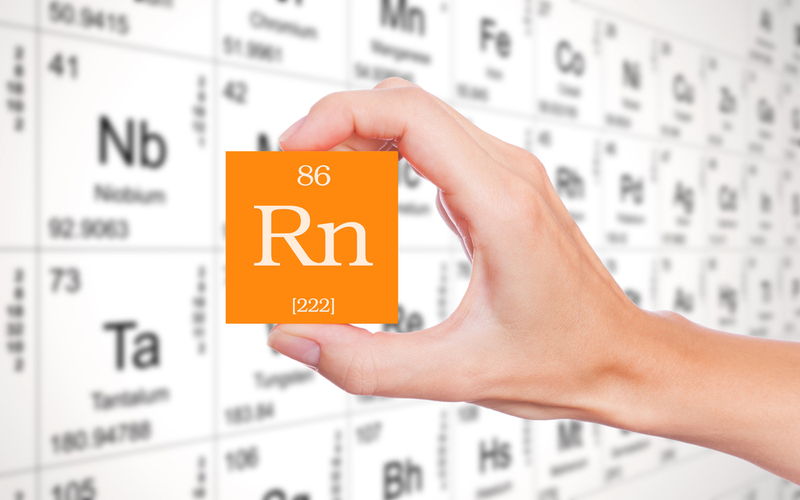 Radon is a naturally occurring gas emitted by uranium deposits in the soil, which are plentiful in Canada, especially under the Canadian Shield, an expanse of underground rock that spans most of the country. Radon gets into homes through any point of contact with the soil. This can be cracks in the foundation, pipes or even windows. It is extremely difficult to detect because it has no colour, smell or taste. Outdoors, radon gas quickly disperses without harming anyone. However, indoors, it can accumulate to dangerous levels. Nearly one in ten Canadian homes exceed Health Canada’s recommended limits for radon levels. Exposure to radon at these levels significantly increases your risk of lung cancer, especially if you are or have been a smoker. Children and the elderly are especially at risk as well. 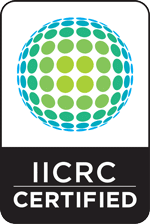 Radon is so prevalent in Canada that it is the second leading cause of lung cancer after smoking. The only way to find out if your home has radon is to test the indoor air quality, either with a radon testing kit or a test by a qualified professional. Clean air is essential to life and few people want to believe that the air they breathe could be harmful to their health or the health of their loved ones. But ignorance is only bliss for as long as it takes to develop health problems related to poor indoor air quality. Most indoor air pollutants are hard to detect, so you can be exposed to them for months or years before you start to experience symptoms. Don’t wait until you or someone you love is coughing, wheezing or suffering the intense pain of lung cancer. Everyone should make sure that their homes and workplaces are free of indoor air pollutants and the only way to do this is to hire qualified professionals to conduct indoor air quality tests. 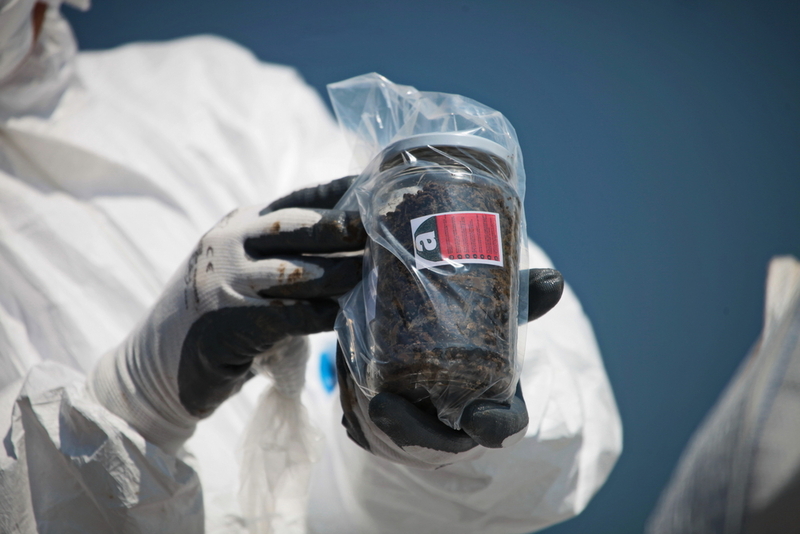 These tests can uncover hundreds of different pollutants that are otherwise undetectable to humans. A qualified professional can also locate the source of the pollutant, whether this is your ventilation, insulation, or any other material. If no major issues are uncovered, you will have peace of mind knowing that you and your loved ones are safe. And if problems are uncovered, you will be able to mitigate the health effects by hiring professionals to remove the pollutants as quickly as possible. Schedule your air testing and remediation in Toronto today! ← Is There Asbestos in My House?